and the excitement is indescribable. Inviting a photographer into your delivery space is an incredible choice. Birth is a journey. One that is filled with so many emotions. It is without a doubt, the hardest work that you will ever do. The joy that comes with the arrival of your newest little one, will make all of the struggle and pain vanish in an instant. In those first moments, while you are staring into that babe’s eyes and memorizing their face, your photographer will capture that look in your eyes. All of those that surround you will stare into those eyes and fall instantly in love. There will be a whirlwind of moments happening to the people that you have trusted to surround you at your most vulnerable time. Your photographer will capture them all. Great photography acts as a time-capsule that enables you to freeze those tender moments for all time. Imagine being able to feel all those same emotions you have when meeting your precious little one for the first time. 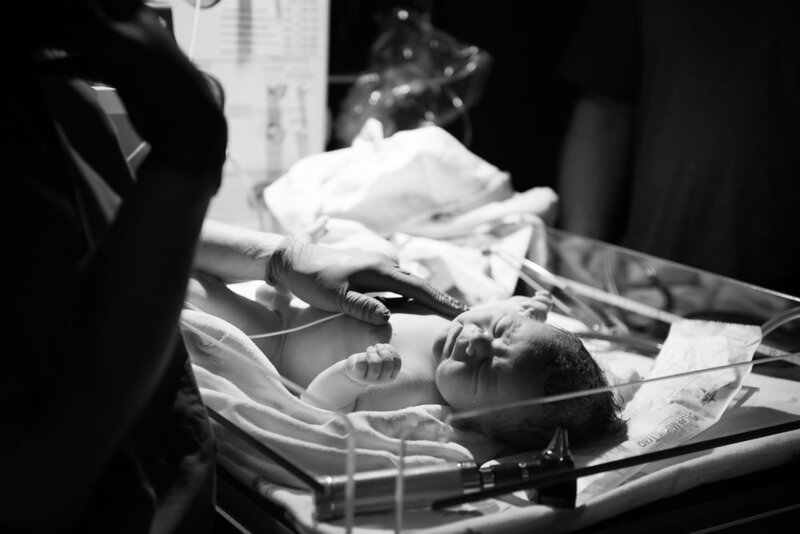 Birth is an amazing and beautiful experience and your photography will help you revisit these moments again and again. Your photographer will be on call for when you need her starting 2 weeks before your due date and will stay with you and document those tender moments that follow the birth of your little one. When we have a birth in the calendar we limit how many events and sessions that we take during your on call period. This helps us ensure that your birth is covered by us personally. On the rare occasion that it becomes impossible for me to attend your birth I have multiple photographers that I can call to ensure your birth is covered. What if baby comes too fast? This is an optional substitute for birth photography on the occasion that baby simply arrives too fast. When purchased individually the Fresh 48 Session will be scheduled for around your due date. Please have someone call when baby arrives to finalize the schedule for this appointment. Since we are an active studio that offers many services we recommend that if you are 3 weeks or less before your due date that you select a fresh 48 session. Please keep in mind, since we use hospital, birthing center or your home for these services and prefer to use natural light mixed with flash, you will need to speak with your doctor or midwife to ensure that there are no issues photographing at that location for these services. If your doctor does not approve of having a photographer at your birth then I would suggest a fresh 48 or newborn session. ;) A travel fee may apply depending on the location. If you prefer to wait until you've gone home, we can do a newborn session, which is my personal FAVORITE. If you think you would like us to cover your birth please schedule a phone call at your soonest convenience so that we can add it into our calendar. 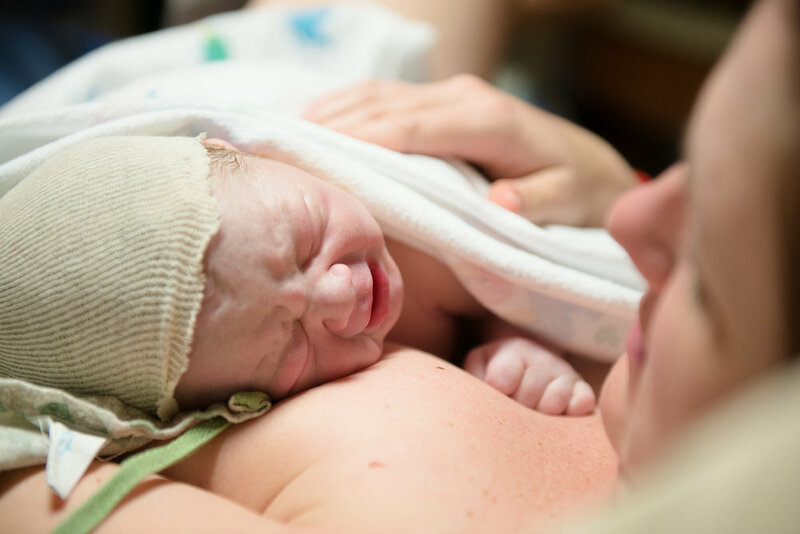 Keep up with our latest birth stories on our blog!